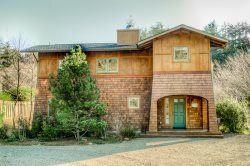 Looking for the perfect Neahkahnie rentals? Eager to explore the six miles of sandy North Manzanita coast nearby? These rentals are perfect for those looking to combine their rental experience with beautiful nature walks and coastal views! Browse and book below!